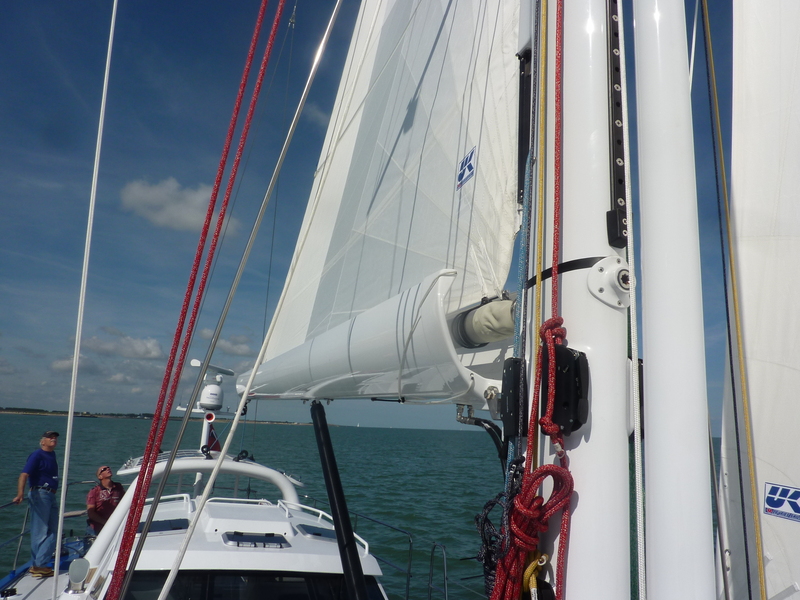 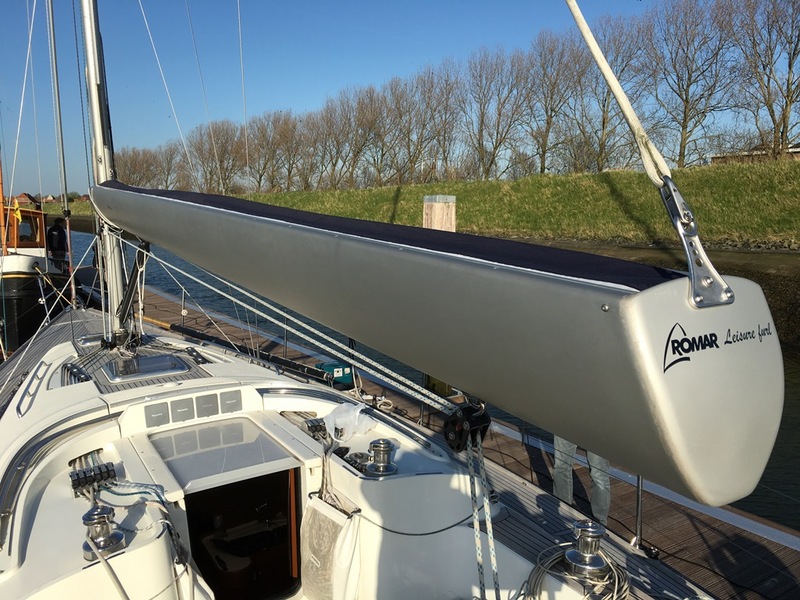 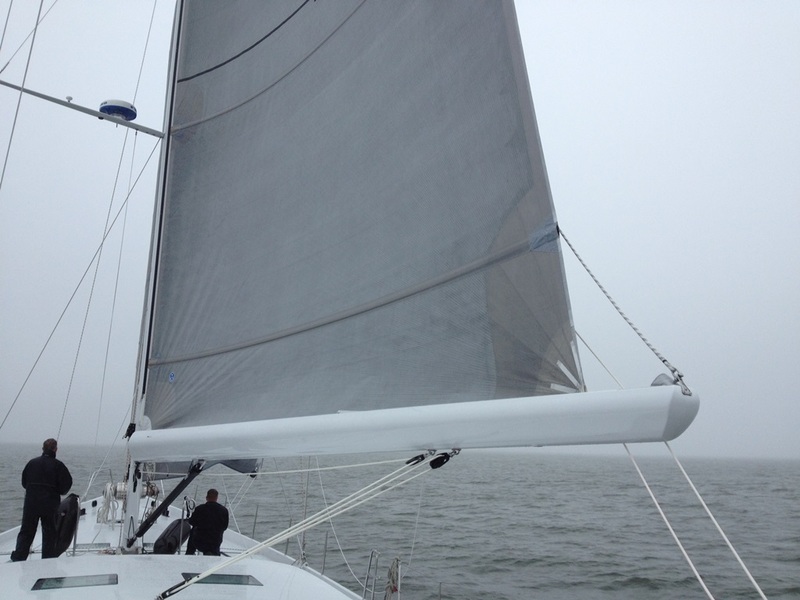 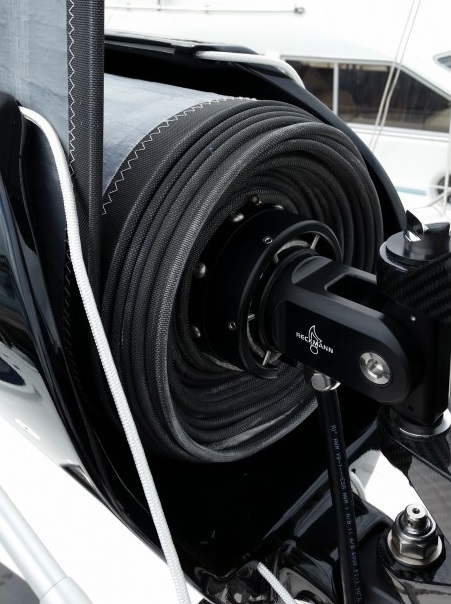 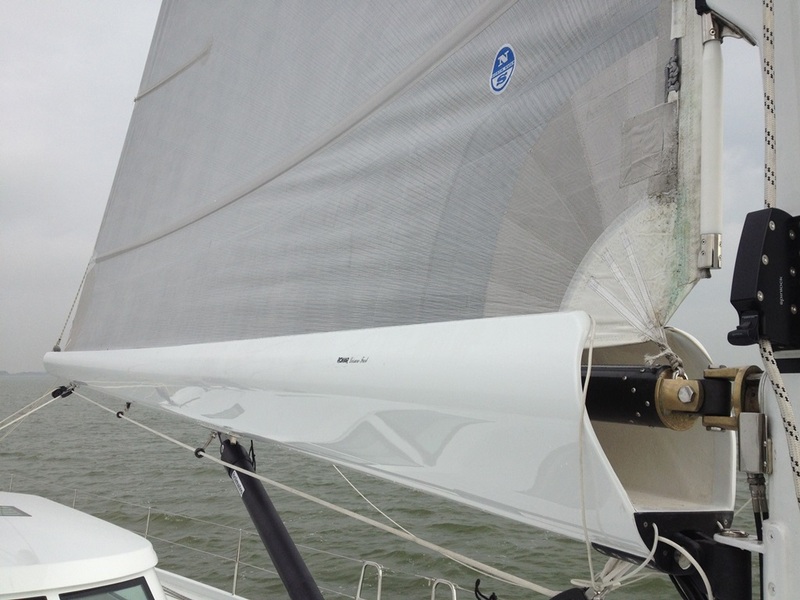 A key design feature of the Romar Leisure Furl system is the open front of the boom shell at the mast side. 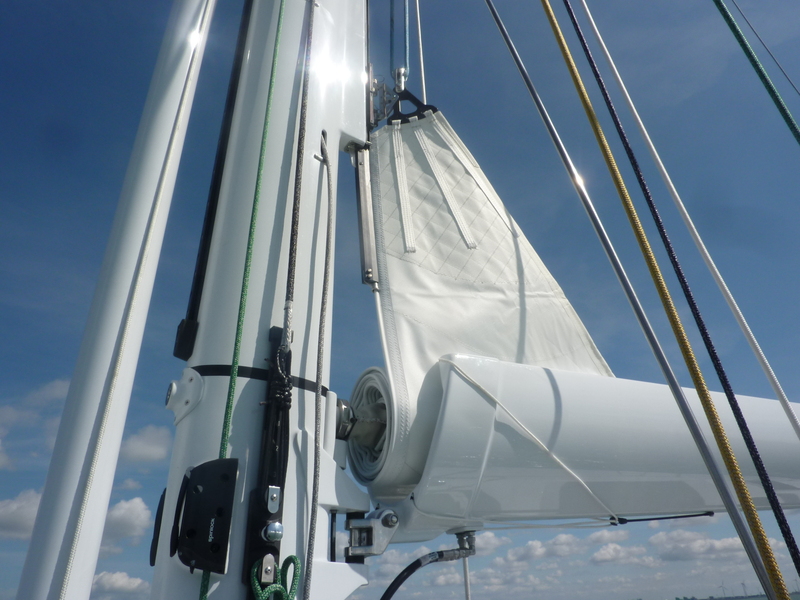 The mandrel and boom are mounted to the mast independantly, so the sail can be furled with minimal distortion. 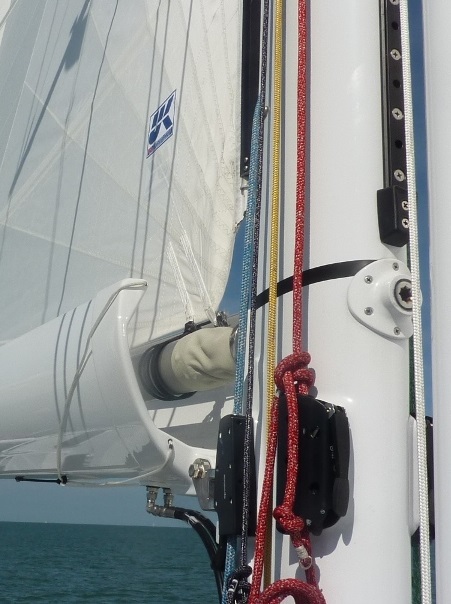 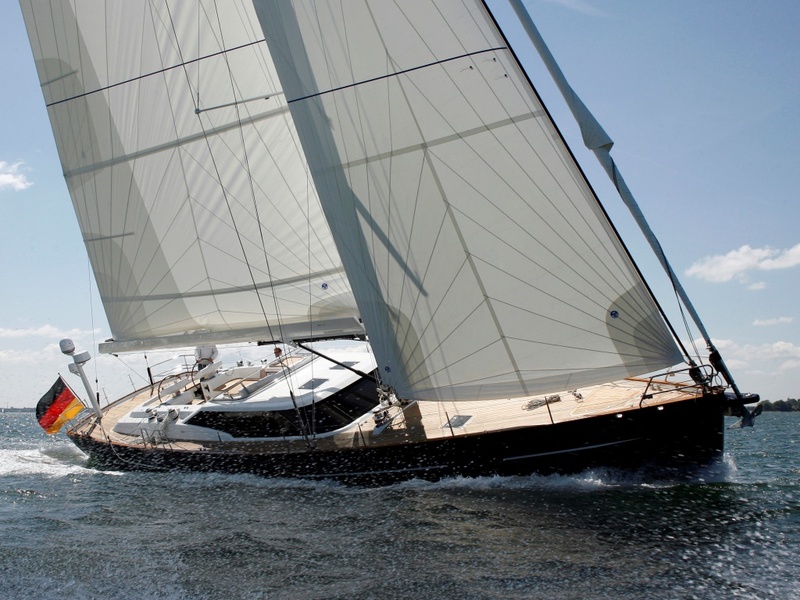 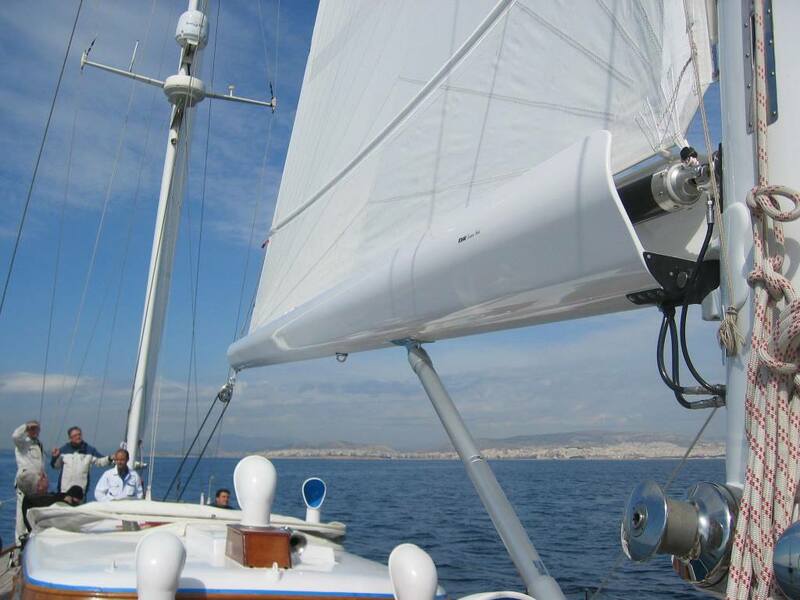 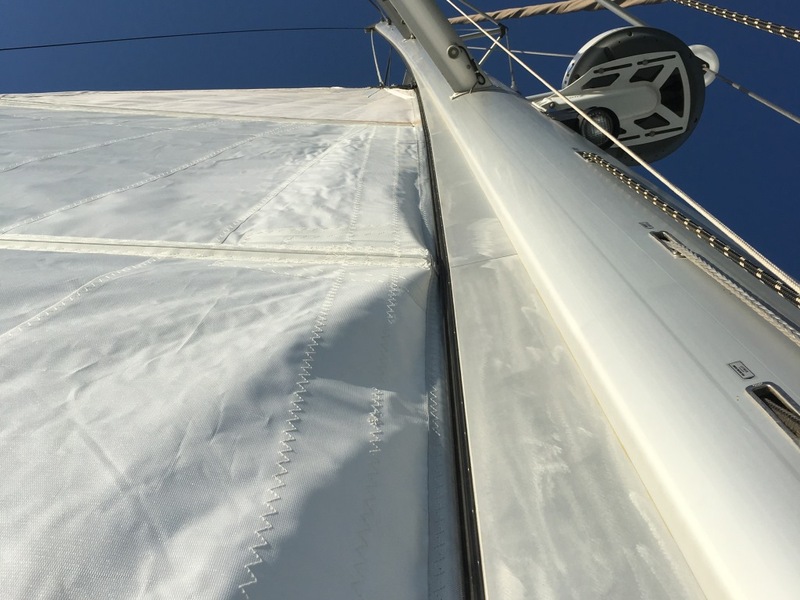 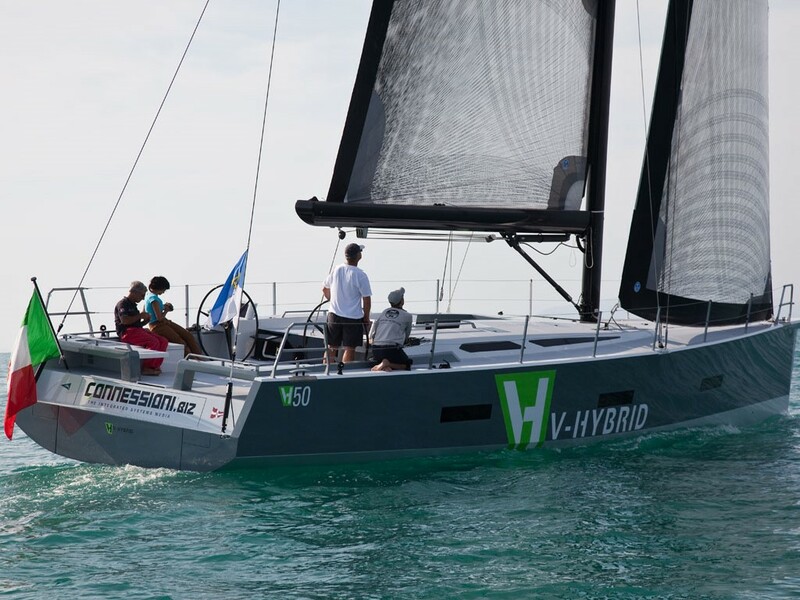 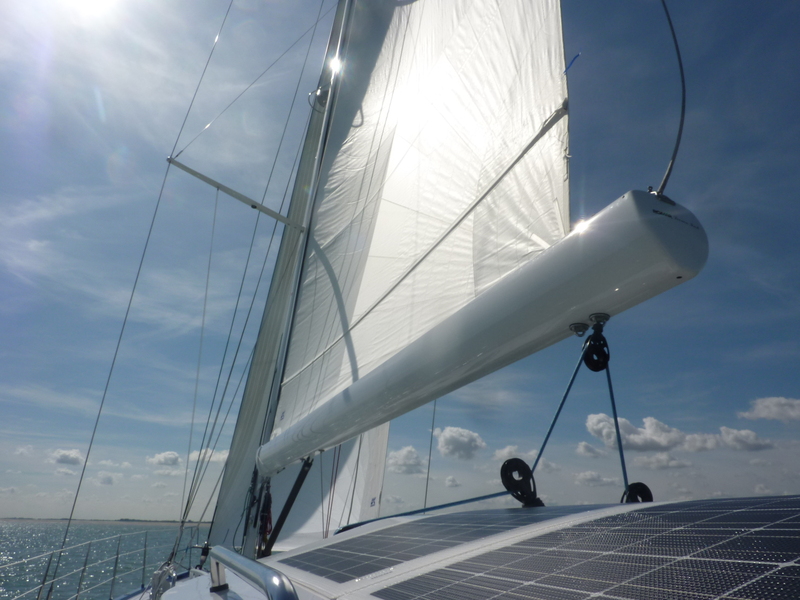 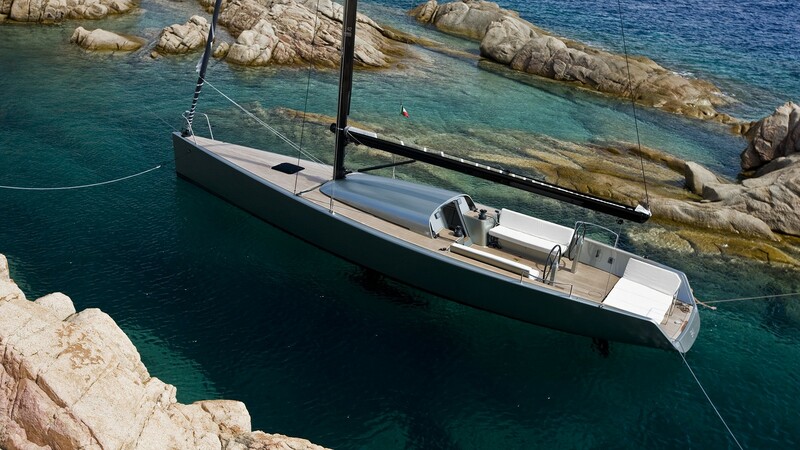 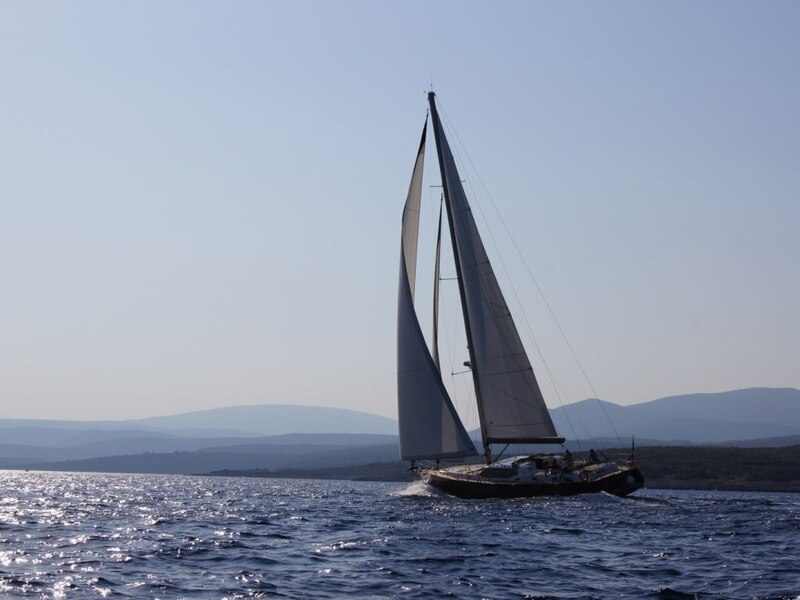 The distance between the mast and sail can therefore be kept to a mininum, allowing for more sail area and improved overall performance and aesthetics. 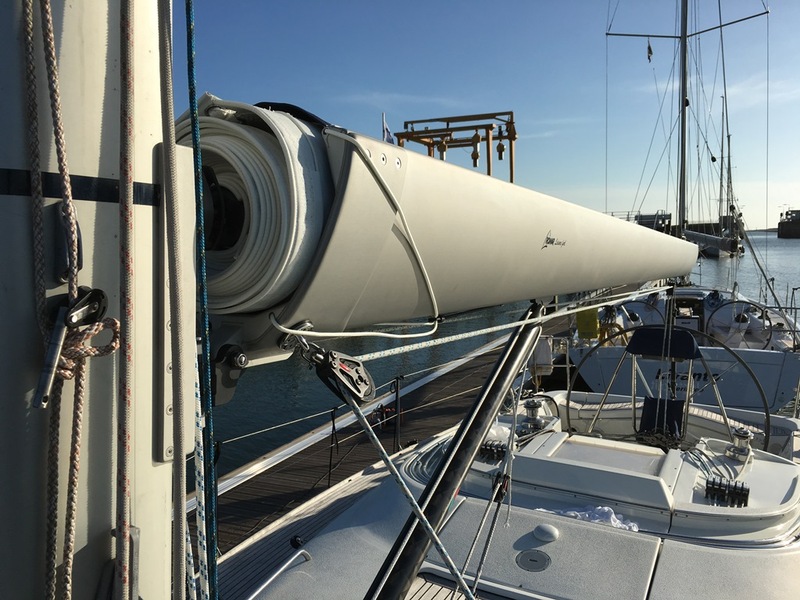 All booms are manufactured to suit your speciﬁc requirements taking into account sail luﬀ and foot length, displacement and rig type. 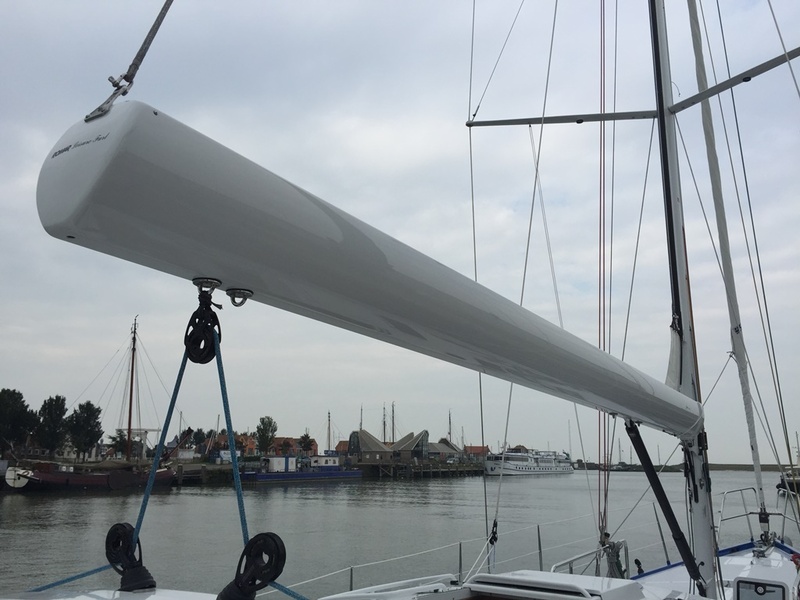 Every boom will require a fully battened mainsail, designed as an integral part of the reeﬁng system. 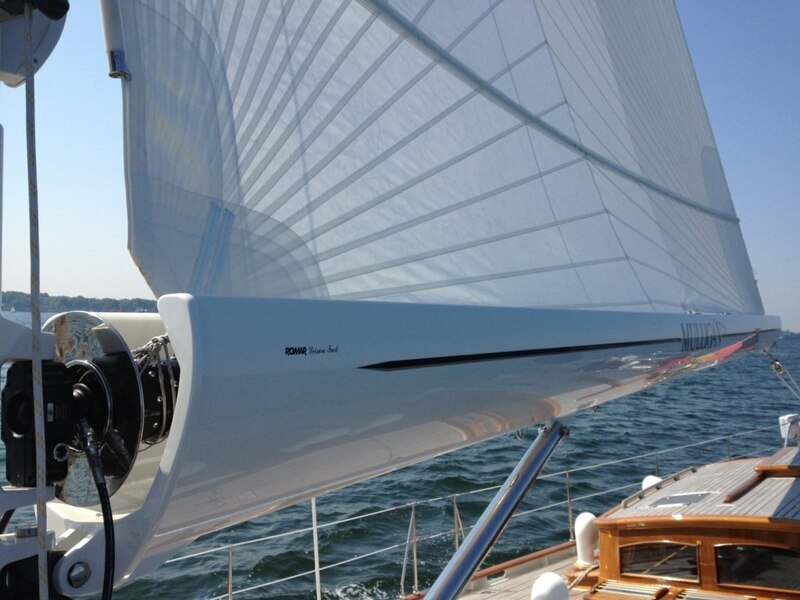 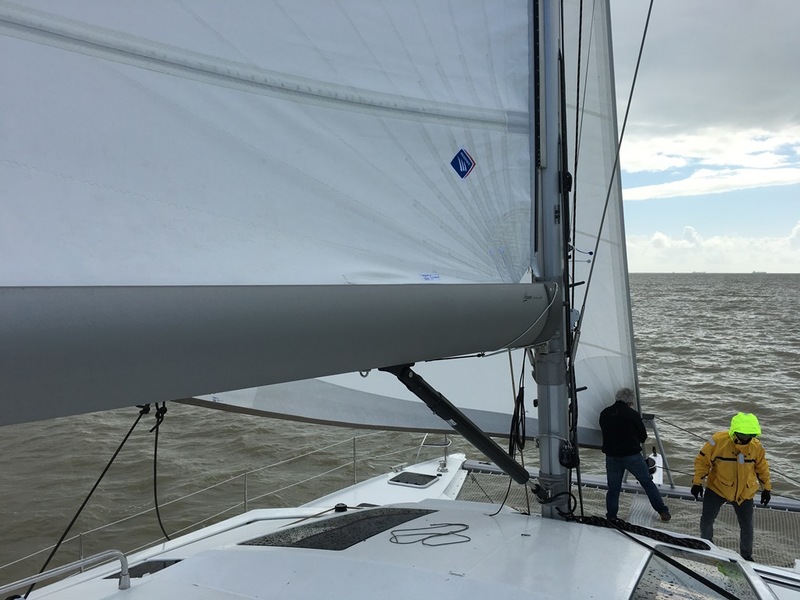 Leisure furl produce a special sailmakers cut sheet speciﬁc to your rig and boom design, to ensure correct performance and correct sail shape in all conditions. 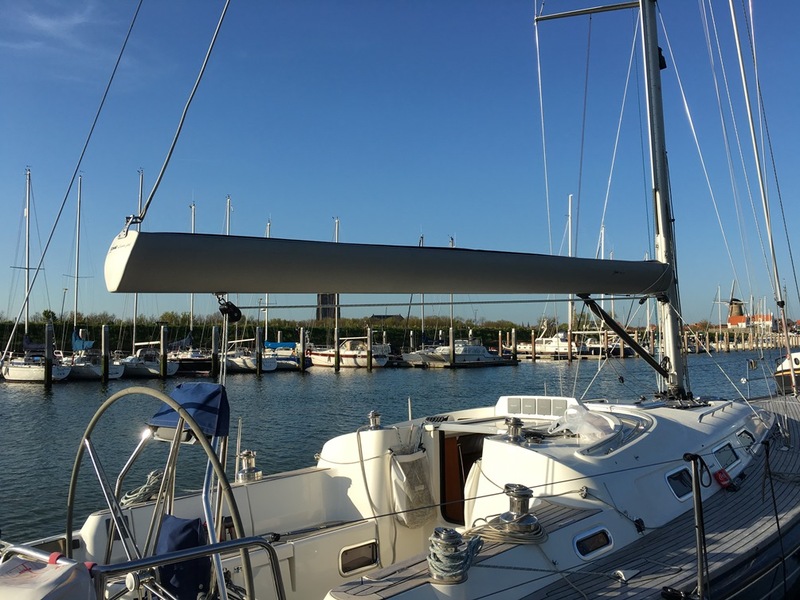 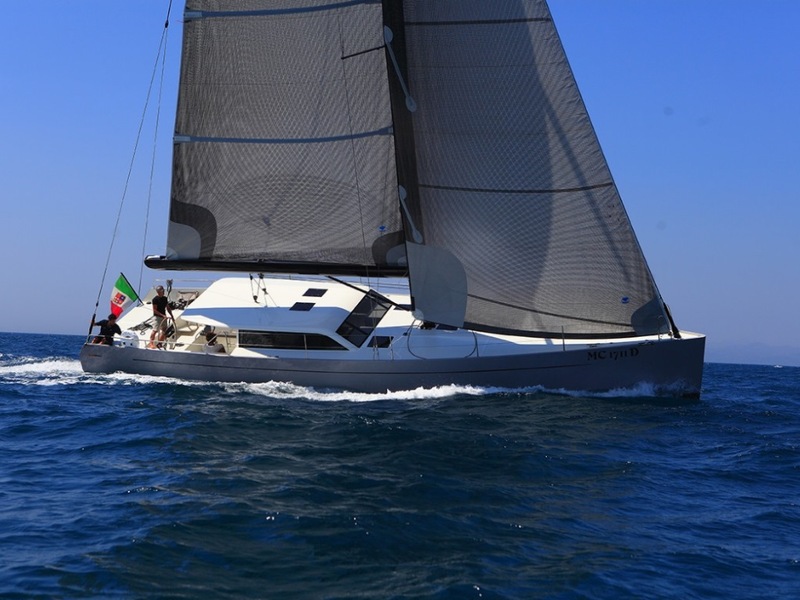 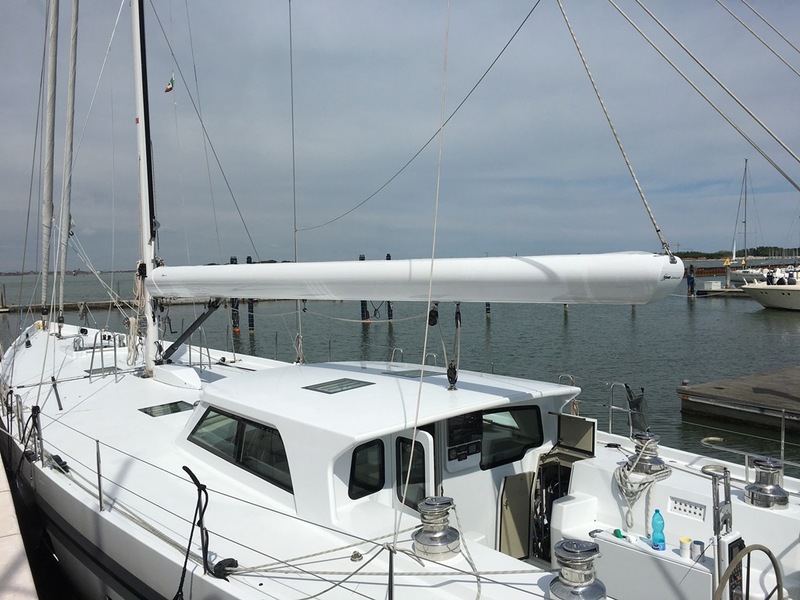 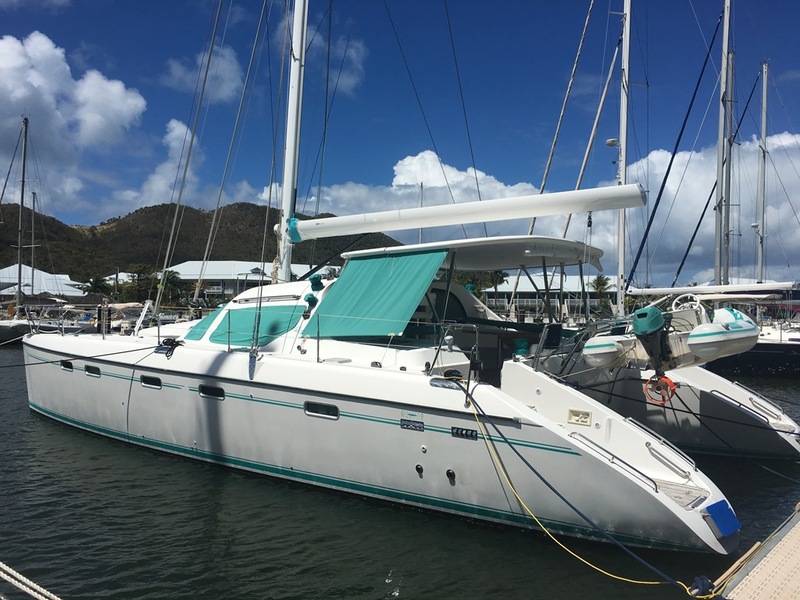 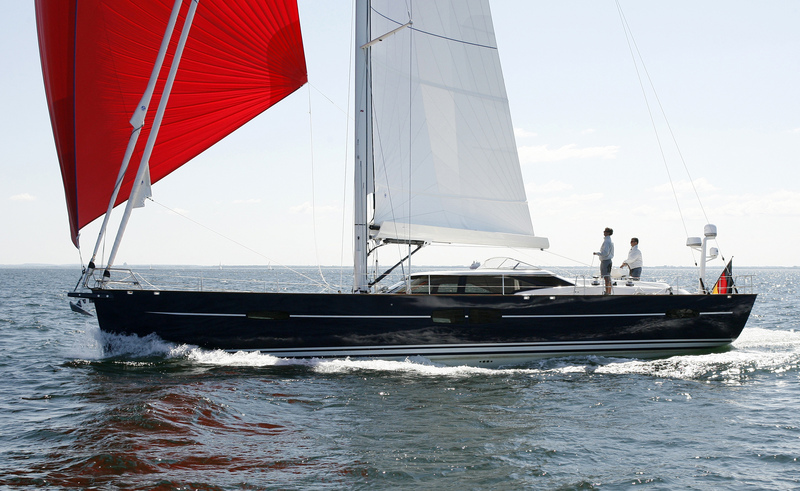 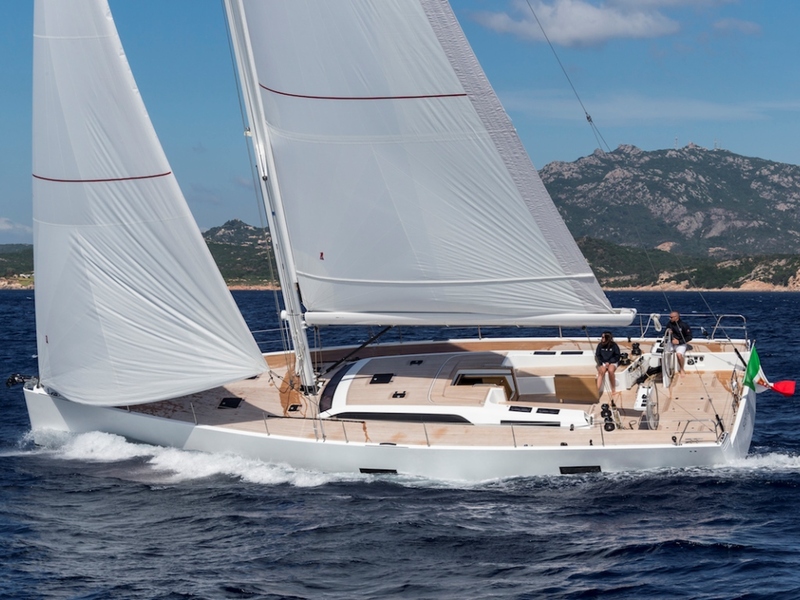 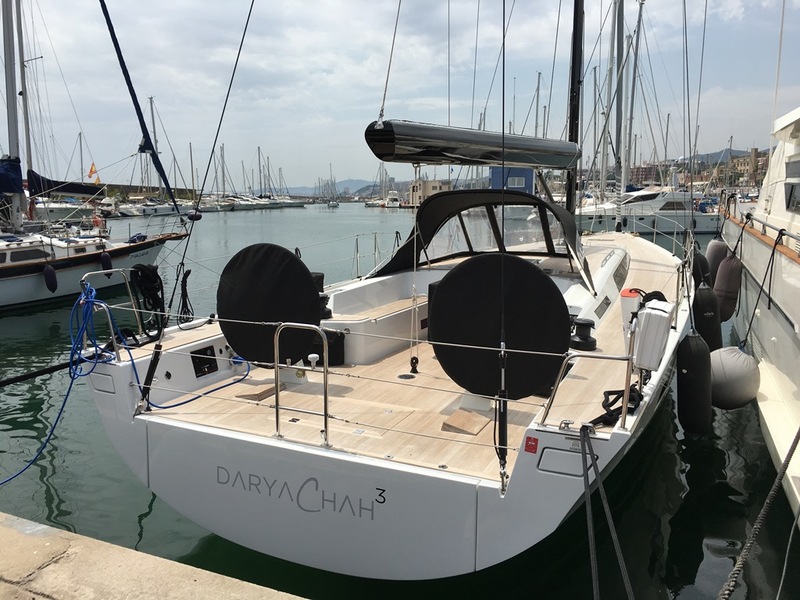 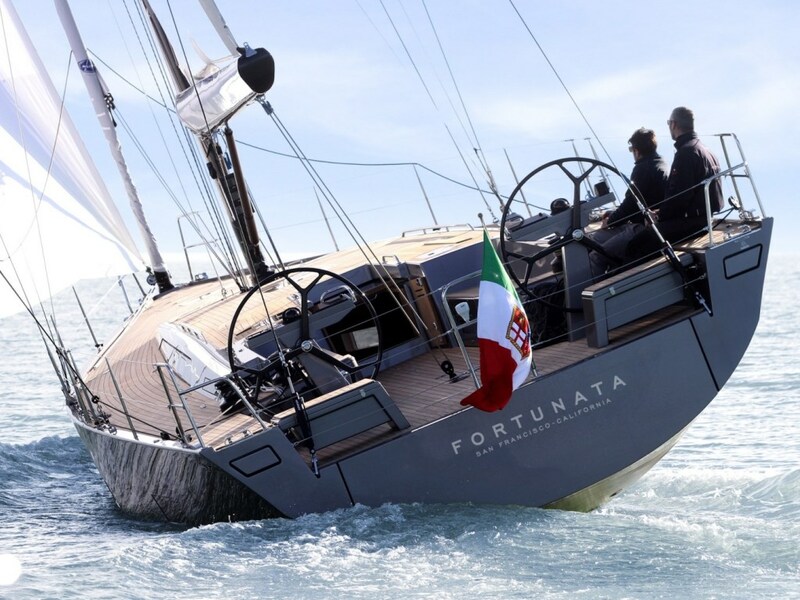 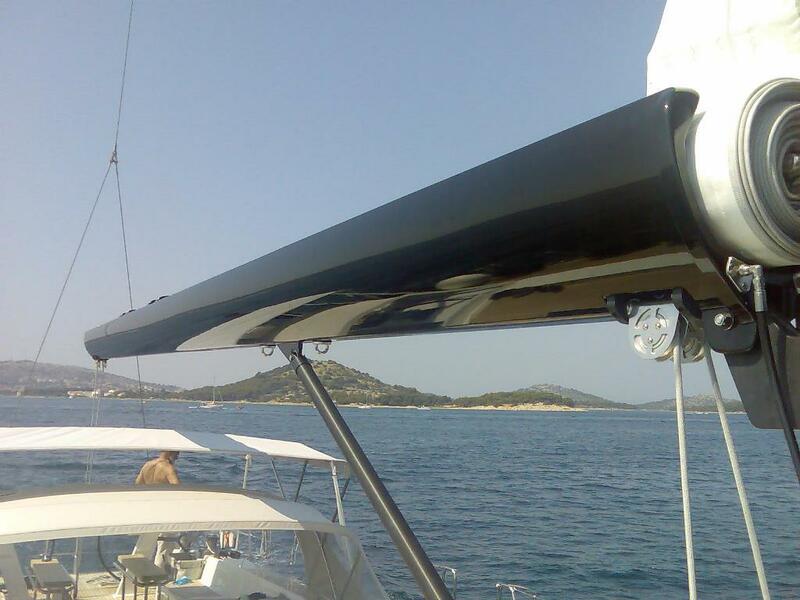 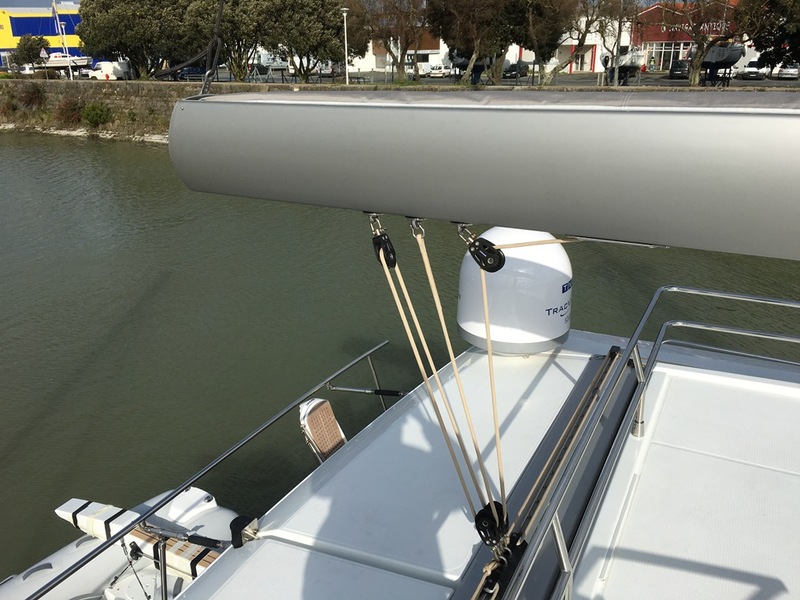 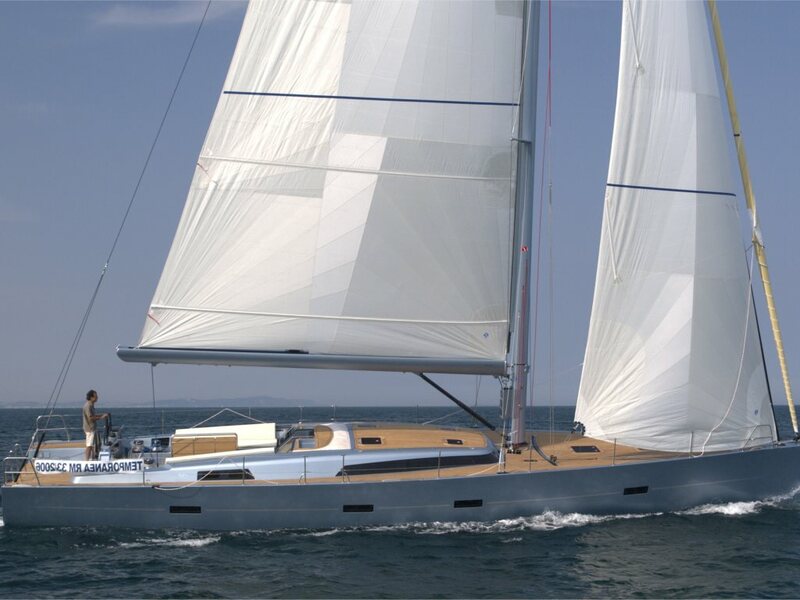 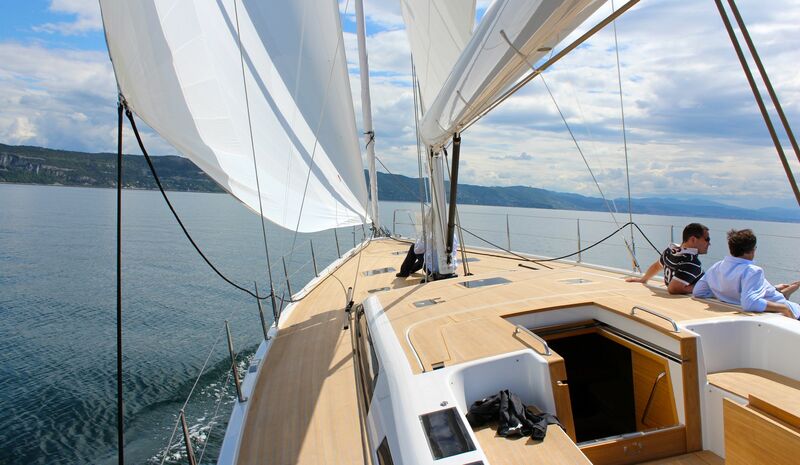 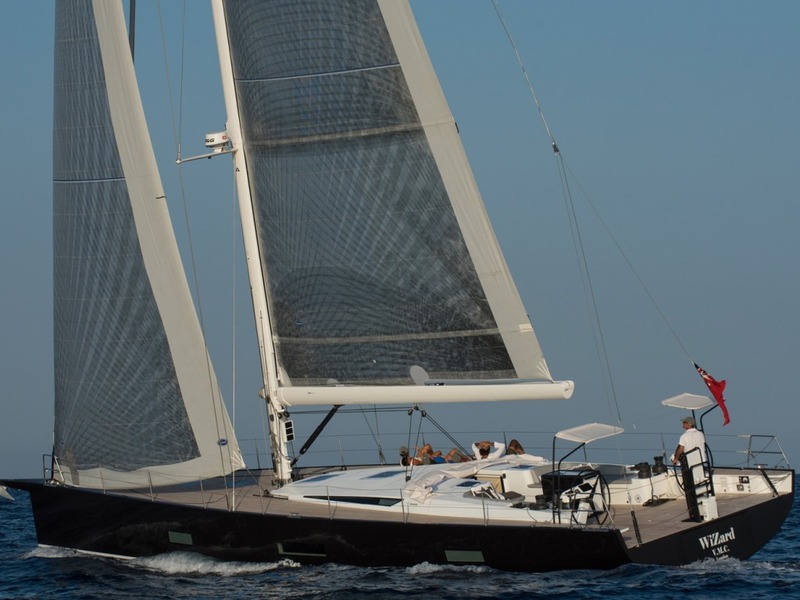 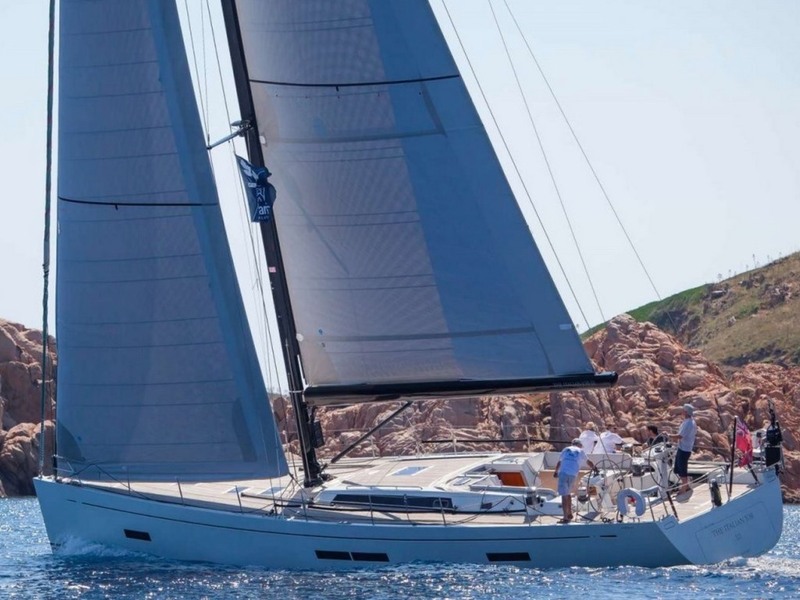 For sailing short-handed and reeﬁng from the comfort of the cockpit, the Leisure furl boom is frequently the number one choice of yacht designers, builders, project managers and owners to provide a secure and elegant reeﬁng solution. 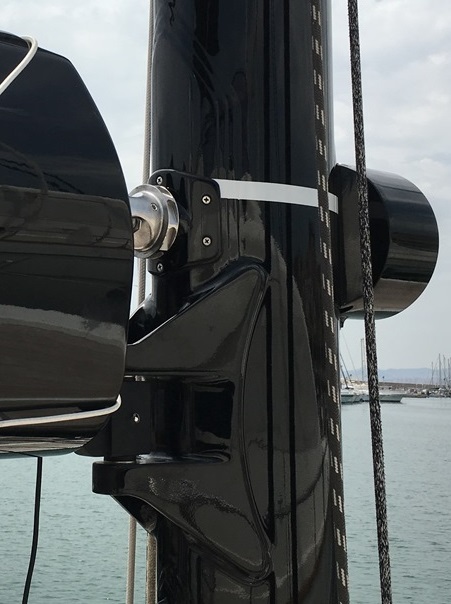 These booms are produced from bended aluminium plates. 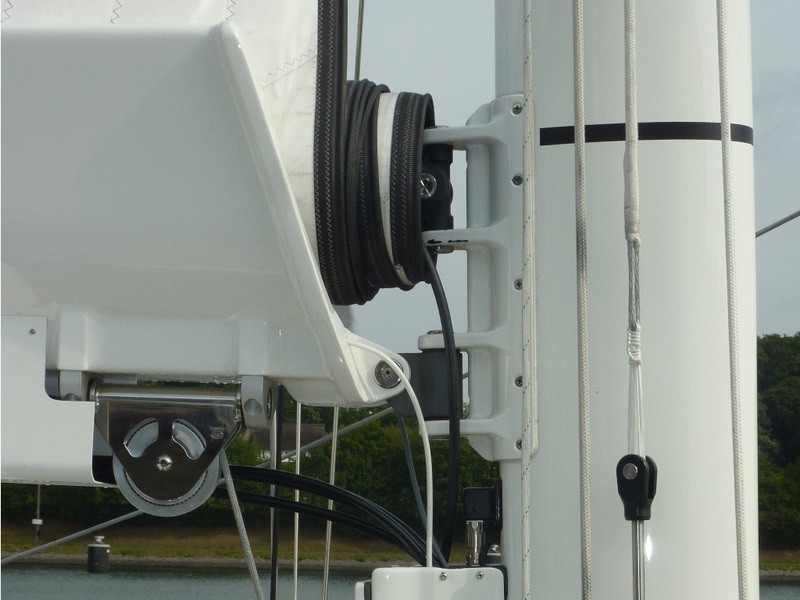 The plates are interlocking and bonded with 2-component epoxy glue. 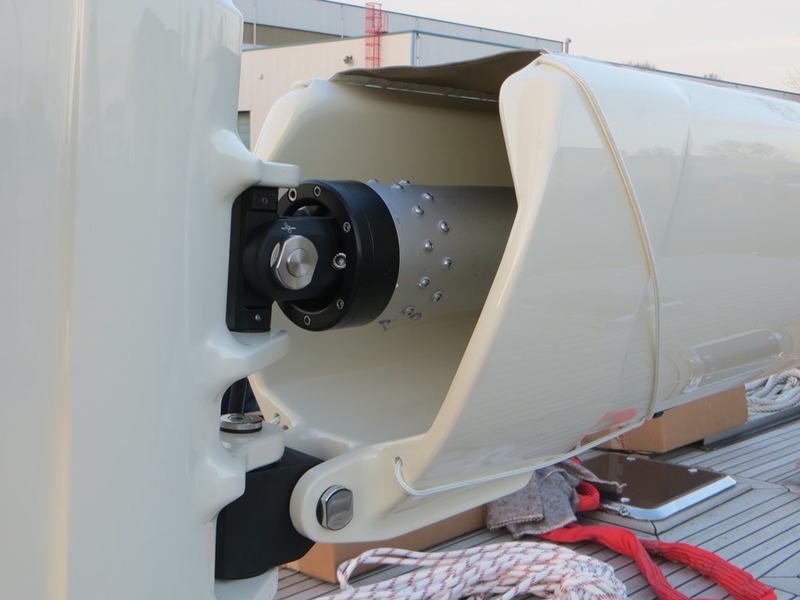 These booms are produced from carbon fibre pre-preg. 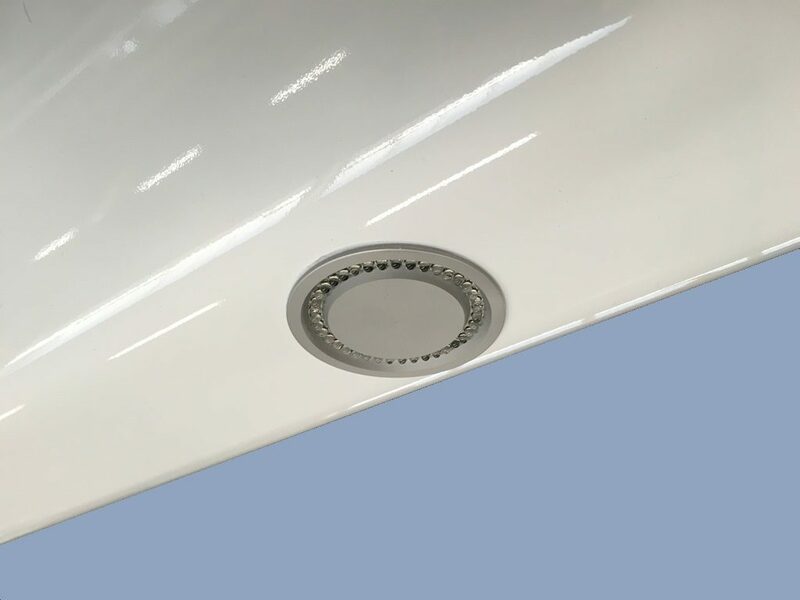 All booms are laminated in a female mould, and cured in an oven under vacuum. 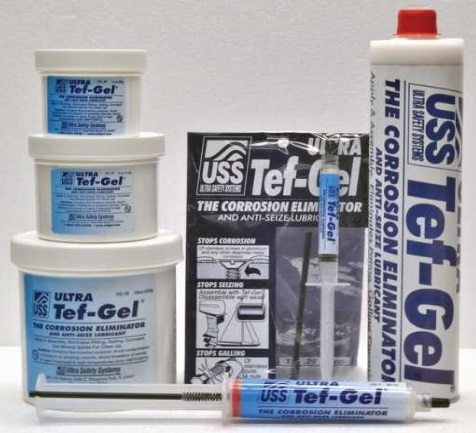 Tef-Gel prevents metal from blooming and protects reliably against corrosion by means of galvanic currents between different types of metal. 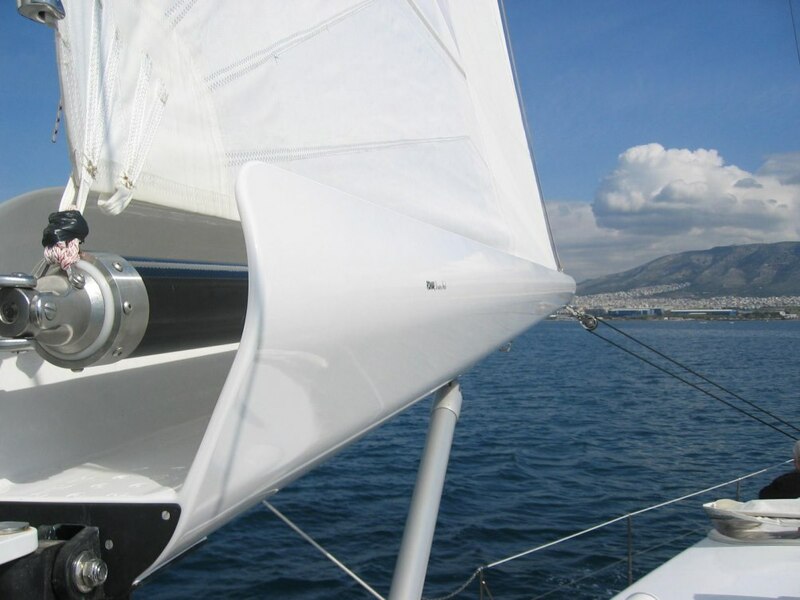 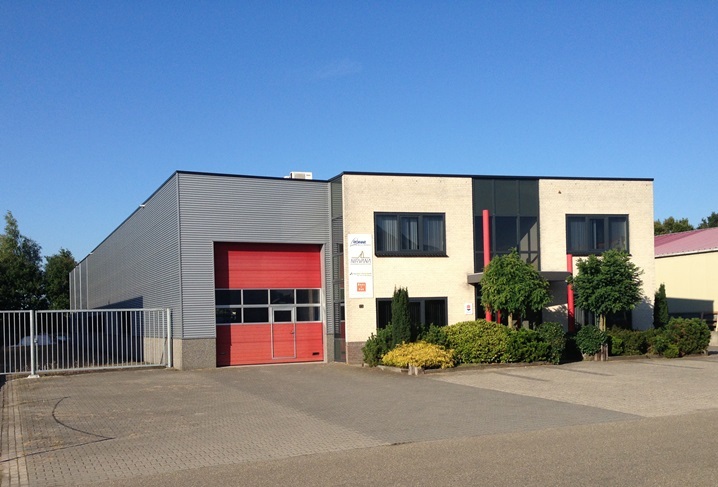 It can also be used as a seawater-resistant lubricant and for sealing purposes to prevent water from penetrating. 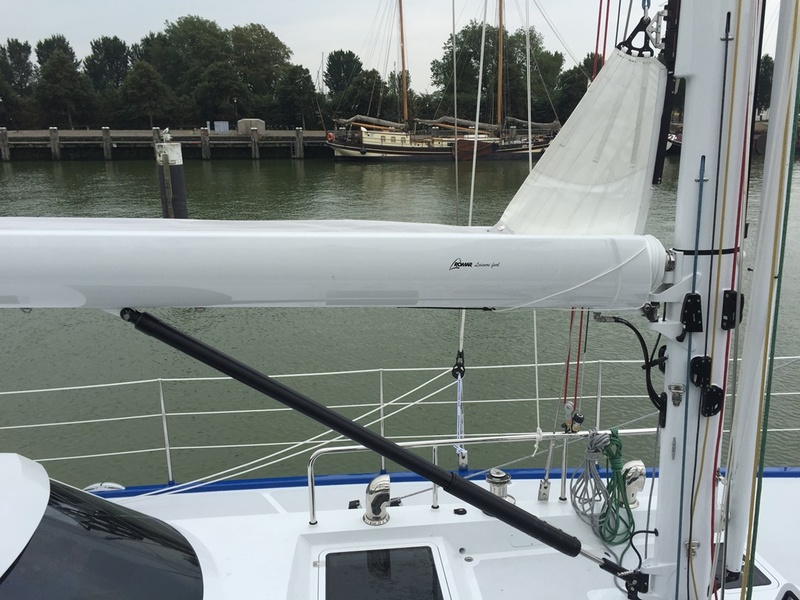 Always use your screws and bolts with Tef-Gel, and everything can be easily taken apart again even after intensive use in seawater. 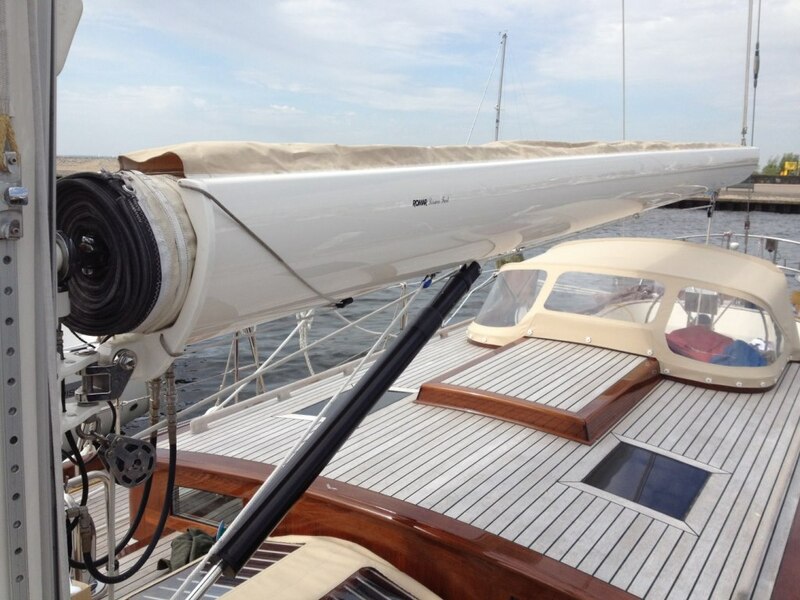 The same applies to the protection of turnbuckles against rusting.